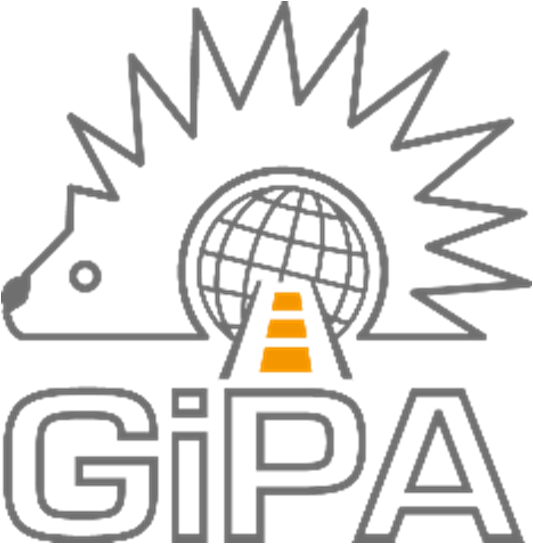 The 13th edition of the GiPA Awards for Excellence took place in Bologna on 20 May 2015, hosted by the 2015 Autopromotec exhibition. Autopromotec is the most specialized show for automotive equipment and aftermarket products. The GiPA trophy is an important award given to distinguished individuals and companies who have stood out in the last 24 months in the automotive after-market world. This year was the 6th time GiPA awards have been handed out during the exhibit in Bologna. There are 11 GiPA Awards for Excellence, divided into 7 different categories: OES network Satisfaction for both premium and generalized brands; IAM and OES Communication Strategy; IAM Growth Strategy for Distributors, Parts manufacturer and association; Environment Respect; Commercial dynamism; Coup de Coeur and the Press Award.